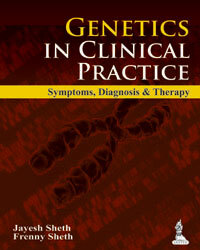 This book intends to provide an introduction to clinical genetics that is more up-to-date than the general textbooks on genetics. 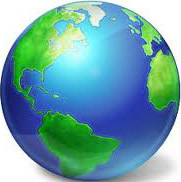 It assumes the reader to have background knowledge of genetics and molecular biology. Each chapter written by expert ends with a list of references for those who wish to do further reading and investigate the topic in more detail. Each chapter illustrates general principles with selected examples to provide a flavor of such a large and complex field. 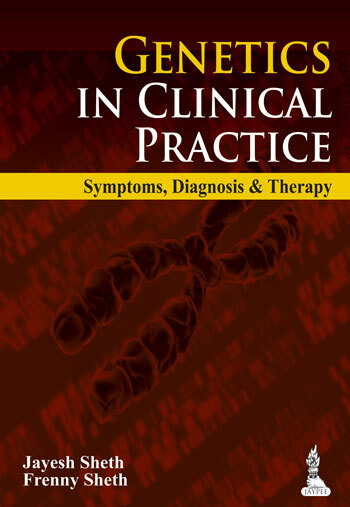 The book is written for clinicians to guide them about investigations that need to be performed when a child is seen with suspected genetic disorders. The patient's family is worried and confused, and they must be counseled after the investigations are performed. Is the disorder treatable? Is prenatal diagnosis possible? Authors have attempted to answer all these questions in a simple and practical manner. The book aims to serve as a ready reference for pediatricians, neonatologists, geneticists, obstetricians and students pursuing their studies in biotechnology and human genetics. All the chapters in the book are illustrated with figures, charts and tables for easy understanding and instant application in clinical practice. Ready Reference for Pediatricians, Neonatologists, Geneticists, Obstetricians and Students Pursuing their Studies in Biotechnology and Human Genetics.